Vichy is giving away 30 full size routines for the next 30 days! 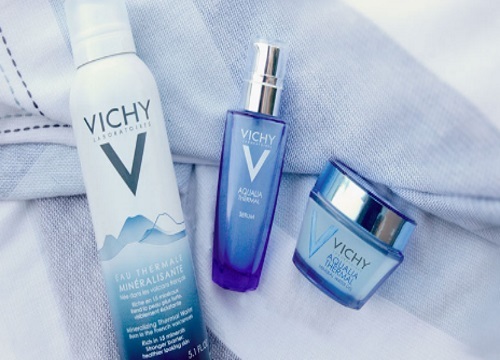 Sign up for a chance to win the Vichy Aqualia Thermal routine, valued at $95! One draw everyday for 30 days! Contest closes July 29, 2016. Limit 1 entry per person.